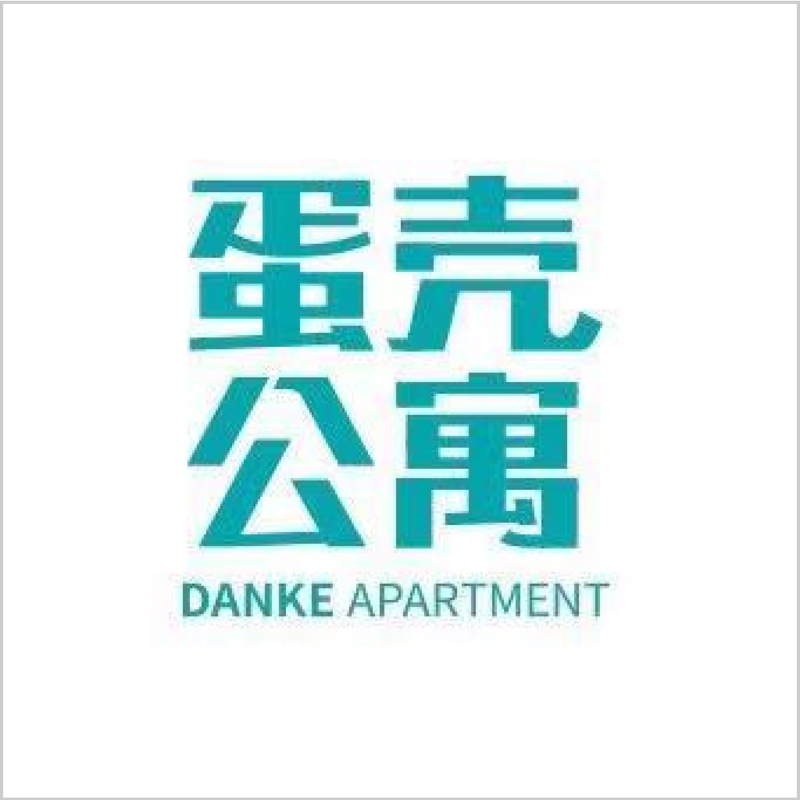 Though Danke (蛋壳公寓), a leading long term apartment rental brand in China, had gone through many hurdles and experienced quite a few tough moments since its incubation in 2015, the company successfully completed 5 rounds of financing so far, raised about USD 200 million already. Unlike its competitors such as Ziroom (自如公寓) and Xiang Yu (相寓), who relied heavily on their real estate mother companies, Danke started as an individual brand, independent to any real estate enterprise, fought the battles on its own, and unexpectedly acquired some smaller competitors such as Hangzhou ishangzu Technology (爱上租) recently, the largest long term apartment rental brand in Yangtze River Delta area. The company owns about 400,000 apartments now, ranking itself the second in long term apartment rental industry in China, right after Ziroom. Danke's ambition does not stop at being No.2 in the industry. The company made a series of steps towards crowning in the long-term apartment rental industry, including receiving USD 170 million in two rounds of financing in 2018 and acquiring ishangzu at the beginning of 2019. SHEN Bo Yang (沈博阳), the only investor in the company's angel round of financing, and the chairman of Danke, stated in an interview with Tencent Deep Web (腾讯深网) earlier in 2018, pictured the future for Danke, "A super unicorn in long term apartment rental brand in China, owning more than 1,000,000 apartments and valued more than USD 10 billion in three years' time from 2018". "Danke has entered the era of accelerated expansion". Home rental is a hot business in China now and in the near future, "the market scale is about CNY 1300 billion (equals to USD 192.7 billion) in 2018, it is estimated to reach CNY 4600 billion (equals to USD 682.0 billion) by 2030". SHEN said in an interview, this is partly due to the government's support for the development of long term apartment rental industry since 2016. Also, the long term apartment rental scheme indeed solves the difficulties for some house owners in Tier one and Tier two cities in China. In an interview with ‎a reporter from China Economic Weekly (中国经济周刊), a landlord who signed the long term apartment rental contract with Danke named Mr. Wang mentioned his "solution" for the 90 square meter property valued at about CNY 10 million (equals to USD 1.5 million) in Beijing, close to the third ring road, "Leave it empty for ten years". Because like many other landlords in Beijing, he is afraid of troubles. Mr. Wang does not want to sell the house, nor does he wish to rent it. The reason behind this decision is: firstly, the intermediaries are not trustworthy; Secondly, difficulty in finding good mannered renters; Thirdly, being landlord requires a lot of care for the rooms being rented. Mr. Wang emphasized he had his own lives and job to care, does not want to pay much attention to the house which can only yield about CNY 100,000 rent a year. He chose to cooperate with Danke, who is arguably more trustworthy than the other intermediaries in the market; who can find well educated young professionals as renters, also who can take care of and manage their houses for the landlords. Many renters experienced more shocking events during home huntings in the past when they had to deal with the unethical and unprofessional intermediaries spreading around in Tier 1 and Tier 2 cities in China. Many of them dominate the good room resources, lift up the rent and fool the renters with all good features and thoughtful services, but does not do as promised after the room is rented. For renters, finding a reliable source and a comfortable room to live, pay a reasonable amount to get the promised services offered by either the intermediaries or the landlords seems like a luxury they cannot easily afford to have. Based on the deep understandings of the pain for both house owners and the renters in China, Danke emerged as a trustworthy platform, which solves the problems for both sides. The company knows its responsibility in being a reliable party in the home rental industry filled with unethical players, fake agents playing dirty tricks to fool customers around. According to EqualOcean's observation and examination, most other platforms use fake photos on their sites; for example, three rooms renting use only one picture to present to the internet users, hence the true appearance of the room is hidden from potential renters. After the renter is lured to the property, the agents responsible will introduce other so-called "similar" rooms for him or her to view. The whole process involves cheating and lacks transparency in information sharing with the customers. 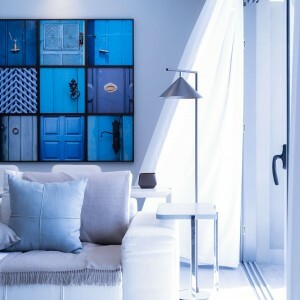 However, Danke, insists on providing true pictures for each furnished room on offer on their websites and in their apps. Hence, the information provided for the customers is accurate and offers valuable reference when potential renters make decisions. If their apartment were being refurbished, they post pictures stating "Under Construction" for these properties and inform the viewer when these rooms will be available to rent. Customers can also go to their construction sites and have a preview of the room, even make suggestions on the colors of soft decors later provided by Danke for the room. Clearly, trustworthy is the key for Danke to win customers. 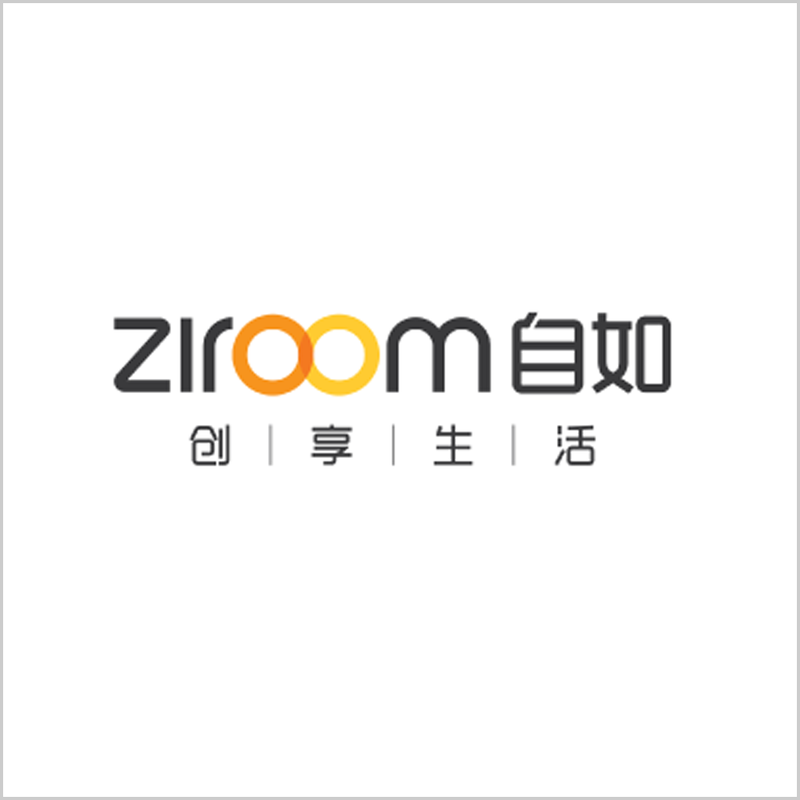 Comparing to Danke, Ziroom had buried itself in a series of troubles in recent years: Previous Alibaba employee caught leukemia and died after moving into Ziroom apartment for half a year; in 2017, a renter of Ziroom property in Haidian District, Beijing was confirmed low white blood cell count, only equals to 60% of normal person's level after one year living in his rented apartment, later the official examination for the room reveals formaldehyde reached 2.3 times of standard level. In the same year, more cases were reported from Ziroom apartments in Dalian and Chengdu due to similar reasons. 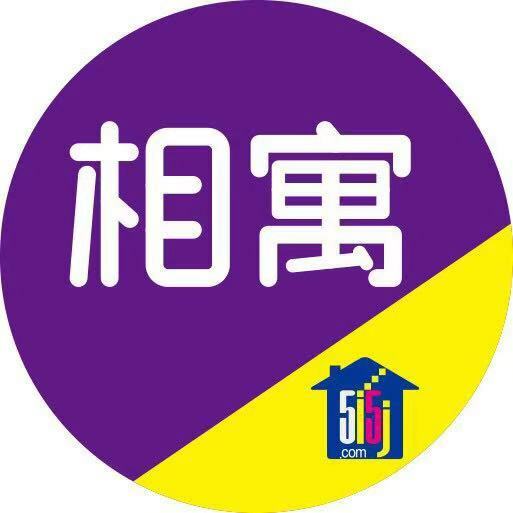 Tian Yan Cha.com (天眼查) recorded two court hearing notices because of renter's heath issues caused by Ziroom apartment's poor condition. The website also recorded dozens of other court hearing notices received by the company mainly due to conflicts in contracts between the company and the renters. While according to the same source, Danke received dozens of Administrative Monetary Penalties from the local bureau of Administration for Industry and Commerce, but no court hearing notices recorded regarding renters' health issues or contract conflicts. Arguably, Danke has already been leading in many aspects comparing to its competitors. If the company insisted on being trustworthy and reliable to both landlords and renters. Its future in terms of crowning in the long term apartment rental industry in China looks positive. More on Danke can be accessed in articles published later.